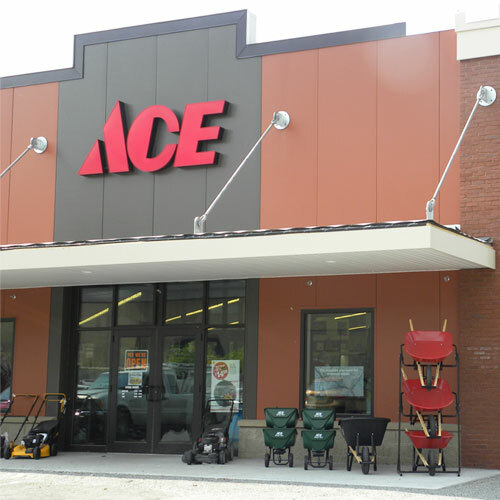 Ace Hardware PVC faucet connector is durable and corrosion resistant. Use this line to connect both the hot and cold-water supply to your faucet in exposed locations. The strong, flexible PVC material resists kinking and crimping.